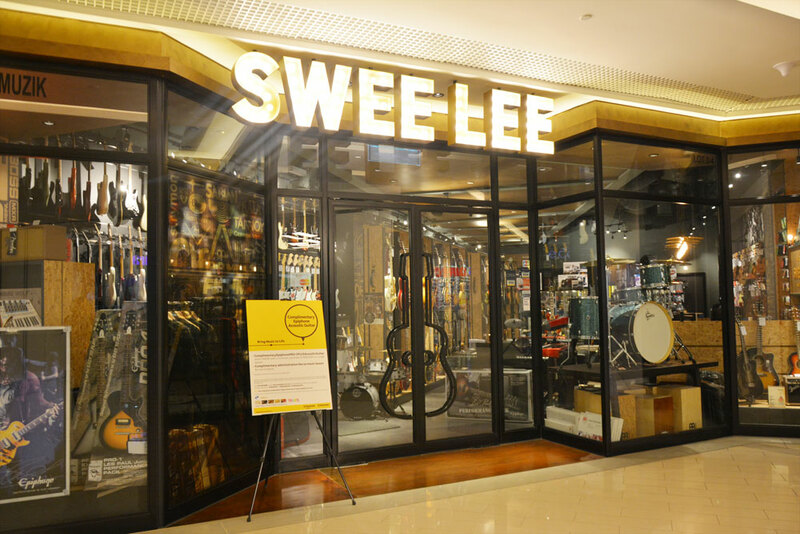 Asia’s largest music instrument store, Swee Lee means music. We carry some of the biggest names in guitars, drums, keyboards, pianos and digital instruments. We also cater to every level of musician, from beginner to pro.